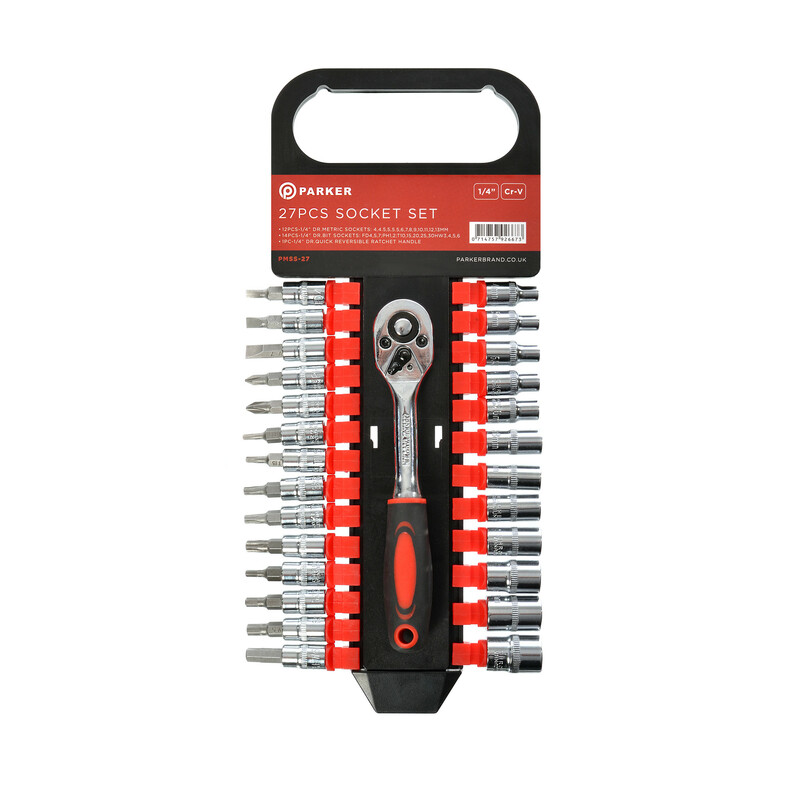 Perfect for the smaller jobs, our 19 Piece 1/4” Socket Set is a brilliant, compact kit to keep around the house or garage for when you need it. 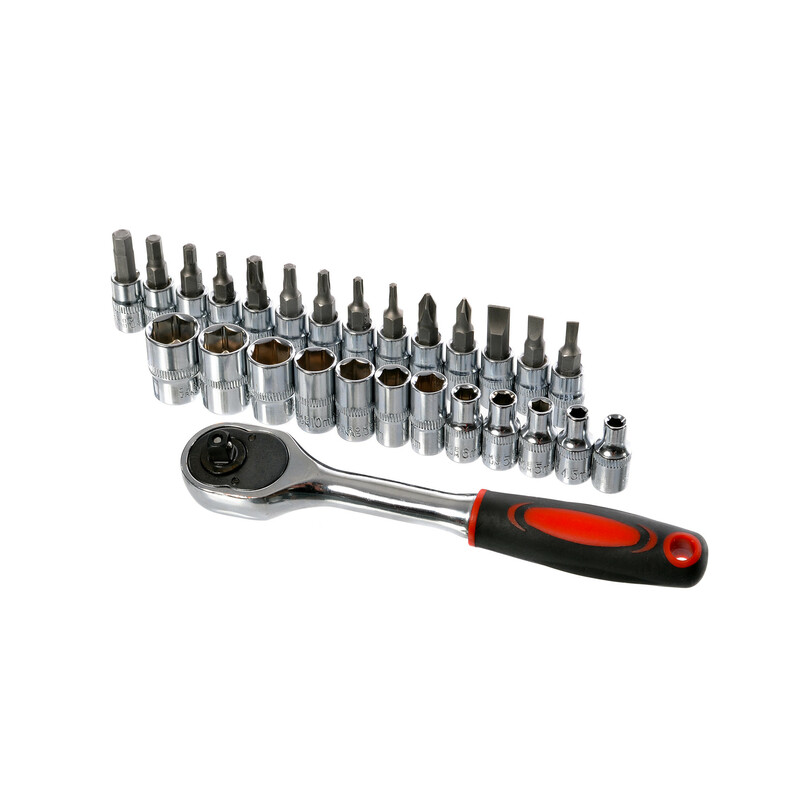 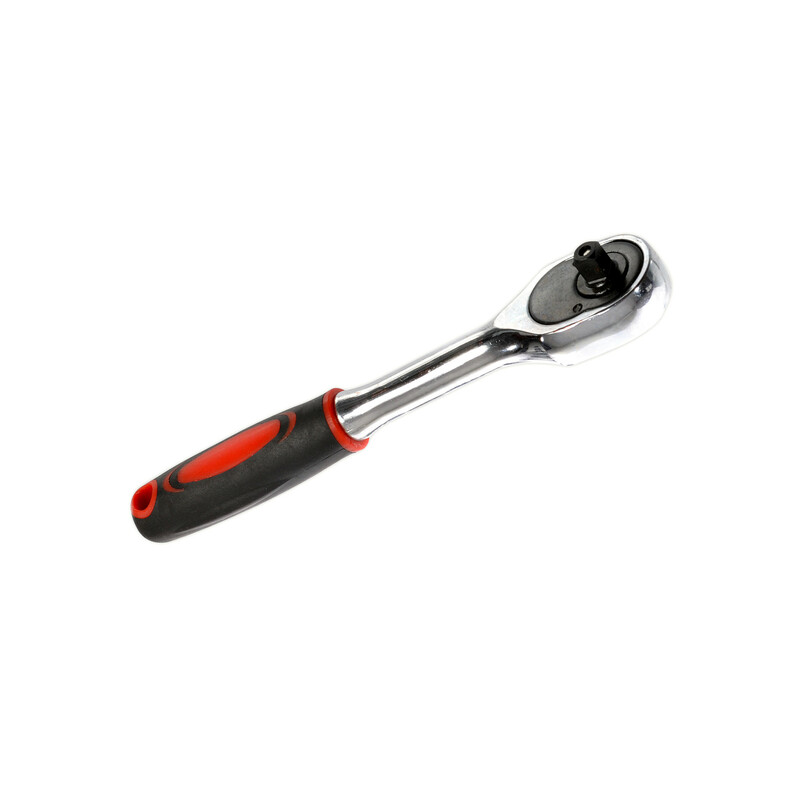 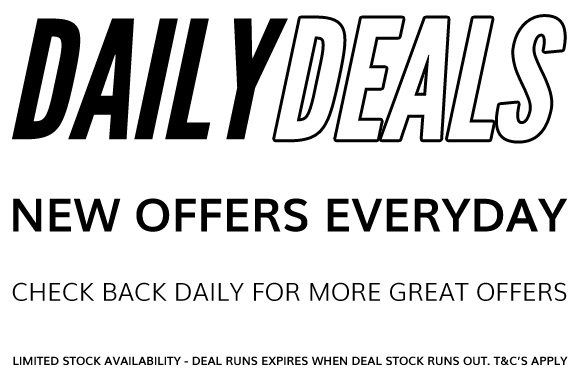 The set comes with a high-quality 45-tooth reversible ratchet, with an industry standard 1/4” square drive. 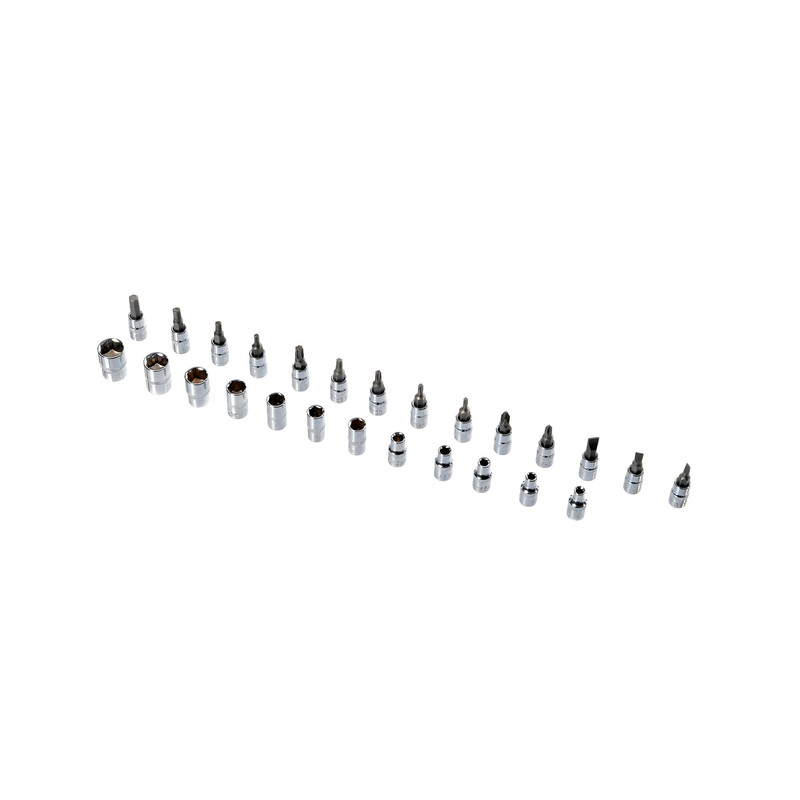 The set comes equipped with 12 metric sockets (ranging from 4-13mm) and 14 bit sockets (Phillips, Torx, Slotted & Hex), all made from sturdy chrome vanadium. 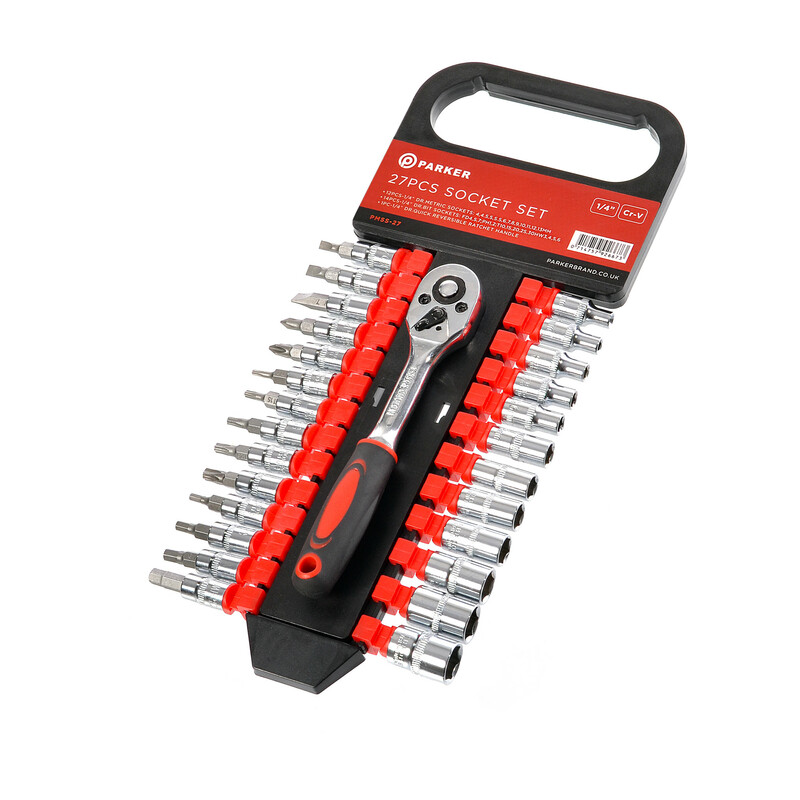 The full set is housed on a portable carrying frame, so you can take the full set wherever you want it.